If you can't part with it, store it. In New York City, closets are considered an amenity, and space is hard to come by. 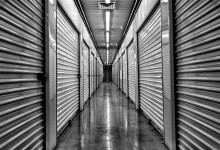 If you've exhausted the nooks and crannies of your living space, self storage can be a real sanity saver. Several companies offer a variety of options including "storage valet" services, which aim to make the process a breeze. While some companies are similar, no two are the same, and there are differences in price, location, services, and facilities. 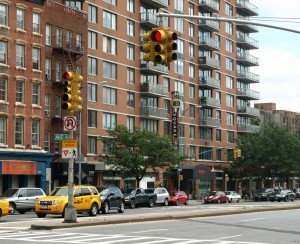 So check out this round up of self-storage options in NYC to see which fits your needs. Some tips: It's a competitive market, so keep an eye out for specials and deals. Other things to think about include how important climate control is to you, if you want to be able to access your stuff at a moment's notice, and insurance options (if you don't have renter's or homeowner's insurance). And you should (obviously) never keep perishable, explosive, hazardous, or live things in your space (FYI, most places won't store them.) And if you need advice on how to store your stuff without wrecking it, read this. Spaces range from an 80-cubic-foot unit to a 640-cubic-foot unit. The cheapest option we found was the smallest space at the East 110th St. facility, for $46 a month; rent for six months and you get your first month free. Manhattan Mini Storage offers access around the clock, 365 days a year, with no extra charge for bulky items. 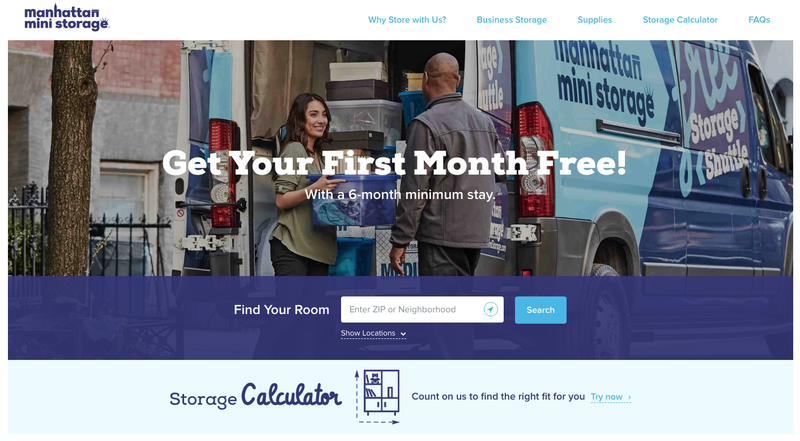 Nice perks: climate-controlled units, package acceptance, and a free storage shuttle for you and your stuff. With one sprawling location on the west side at Ninth Avenue and 28th Street, Chelsea Mini Storage offers a range of spaces from small storage lockers to units able to accommodate (so they say) the contents of a three-bedroom house—1,600 square feet for $513 a month, based on a current promotion. Rates can be as low as $46 a month, and the company does run periodic sales, so if you can, it’s wise to wait for one to get a discount. Several security measures here: controlled entry sign-in and sign-out logs, roaming and elevator security guards, closed-circuit TV, interior and exterior videotaping, sprinkler and alarm systems, and other safeguards. While it may not have the most inspired name, Public Storage does have staying power. With facilities all over the country, the company has been storing people’s stuff since 1972. The yang to Manhattan Mini Storage’s ying, Public Storage doesn’t have any locations in Manhattan, but offers Brooklyn facilities in Clinton Hill, Bedford-Stuyvesant, and on Gold Street along the BQE, and has a major presence in Queens, with multiple buildings in Long Island City as well as Woodside. Rates vary by location, size, and options such as climate-control—which if you don’t need, why pay for it? (You can filter your search for units that do or don’t offer it.) Need a lot of space? They have it, and will even store your boat. One sample price is $54 a month for a 40-square-foot, climate-controlled unit at the Long Island City Van Dam building, with $1 for the first month and 15 percent off with online booking. All rentals are month to month, and after your first visit (when you must go during office hours), access is around the clock, every day of the year. To use them, make an appointment, where Box Butler background-checked movers will deliver boxes to your place; you can pack the boxes at that time (you’ve got 20 minutes), or have them return for a pickup. (You don’t have to use any boxes if you don’t want to.) When you’re ready, they say you can have your stuff back in 36 hours or less; they can also ship your boxes somewhere for an additional fee. 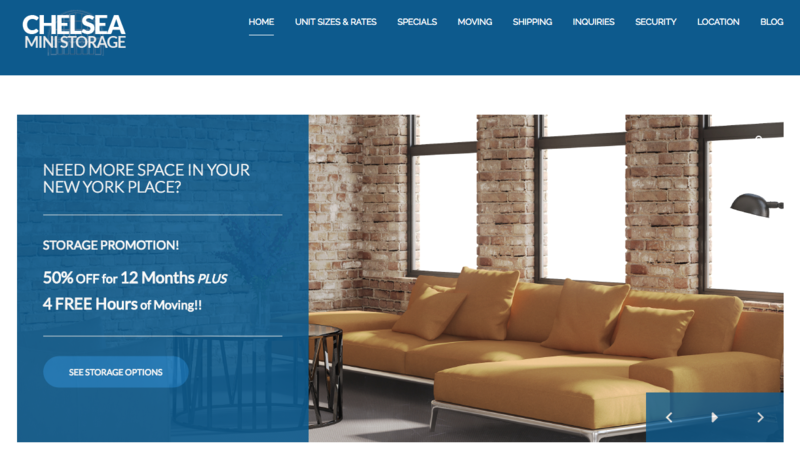 FYI: the company has a partnership with Housing Works, so you can donate belongings to the nonprofit at pickup or delivery, and they’ll even give you a receipt for the tax write-off. For a 25-foot-square space with a contract of six months or more, you’ll pay $99 per month. For shorter terms of three to five months, it’s $119 a month. 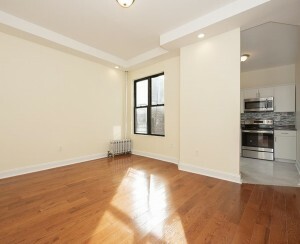 Box Butler serves all of Manhattan and select parts of Brooklyn, Queens, the Bronx, and northern New Jersey. Closetbox wants to make storing your stuff as easy as possible, and they’ll pack and pick up, and return your belongings, too. 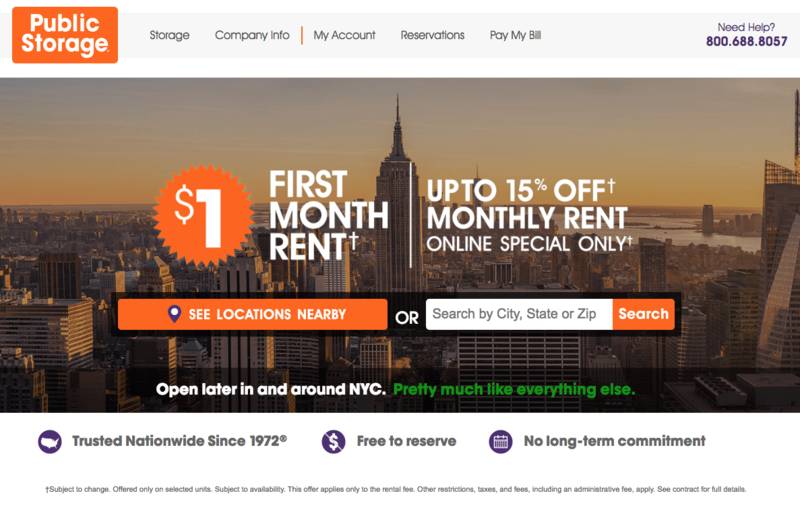 The company serves all of the New York metro area, and sample rates include $133 a month for a 25-square-foot space for Brooklyn residents, or $153 for people in Manhattan. (Rates are based on specific inventory, so these will vary according to your needs.) Customers are also charged for the movers ($199 for two hours of time) and additional pickups and partial deliveries ($300). To use Closetbox, give them a call and arrange a pickup at least two days in advance to avoid rush charges. You’ll be sent a confirmation for when the Closetbox movers are coming, and will be given a two-hour window via text message the day before. 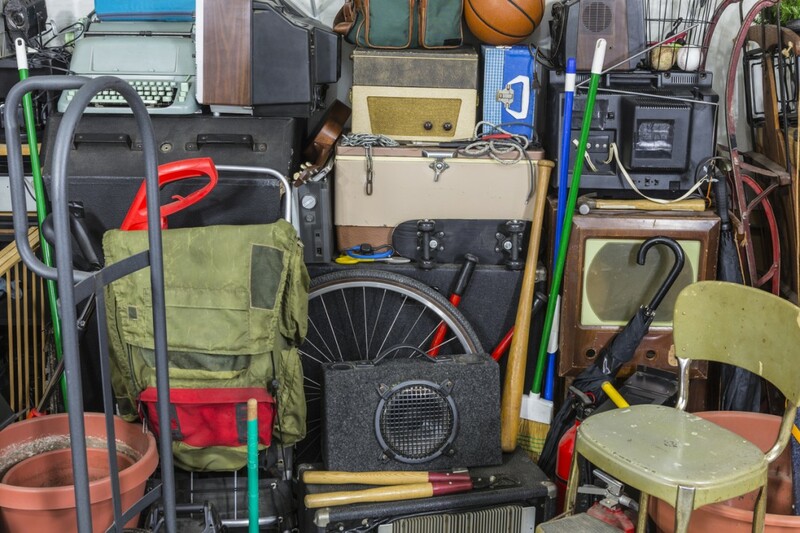 After they’ve loaded everything into the truck (yes, including the couch), you’ll be handed an inventory list, and your belongings will be taken to one of the company’s storage facilities. The company asks for 10 days notice for delivering items back to you. You can pick your items up yourself, but the company needs four days notice for that. Closetbox’s packers and movers are background checked; the company is licensed, bonded, and insured; and its facilities are temperature controlled and monitored around the clock. A five-month minimum rental is required. 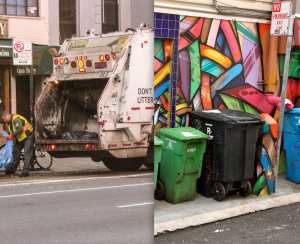 One of urBin’s calls to action on its website is “Reclaim your space now!," and that does sound pretty appealing. 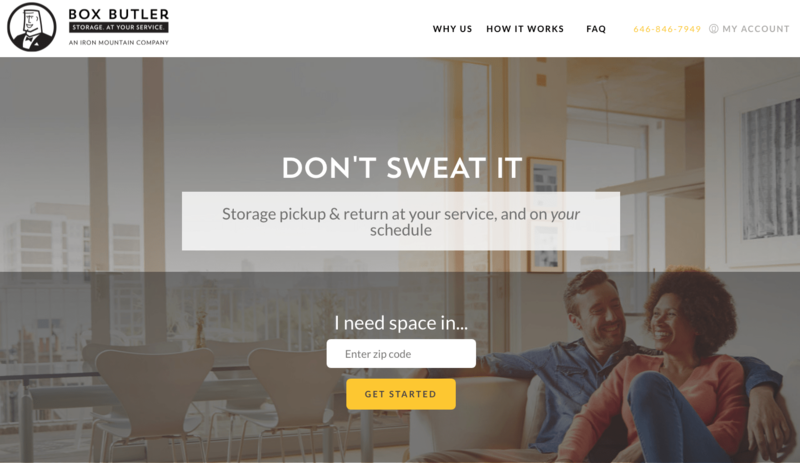 Another “we come to you” storage option with rates determined on how much you store, not the rental of a space, urBin picks up and delivers your belongings, with its most basic package offered for around $40 a month. The furniture pick-up fee is $100, with additional charges for walk-up locations, but with long-term contracts of six months or more, that fee is refunded to you. Delivery for all of your items is $200, less for just part of your inventory. The company’s storage facility is in Newark, New Jersey, and there is not public access to it. urBin can return your stuff typically within 48 hours. 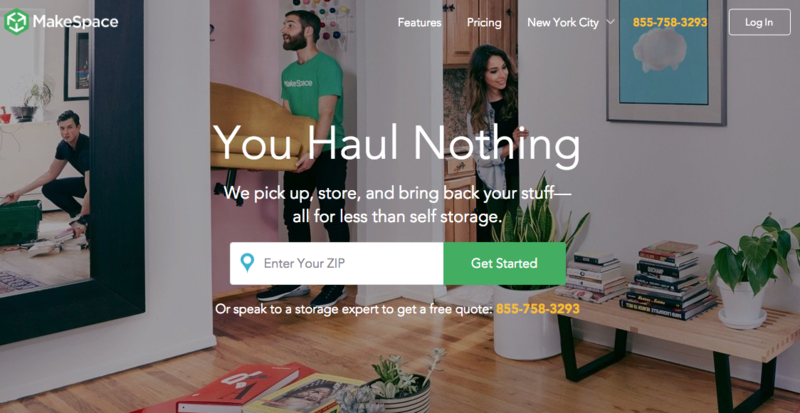 “You Haul Nothing” proclaims the home page of MakeSpace, against a photo of a young guy in a branded T-shirt carrying a sofa out the door. (Get it?) Yet another service that will pick up, store, and deliver your belongings, MakeSpace serves New York City and parts of New Jersey. The company has a three-month minimum, with discounts for longer contracts; a 25-square-foot space is $111 a month for three months and $99 a month for 12 months. First pickup is free, and subsequent moves are charged at the rate of $50 per hour per mover, with a maximum of three movers per job. Delivery rates start at $20, as long as you give seven days notice and don’t book at the beginning or end of the month. MakeSpace will also make free deliveries to Goodwill for you. Like to keep a literal eye on your stuff? 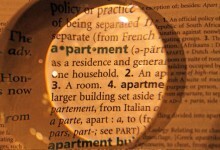 MakeSpace provides an online photo inventory.